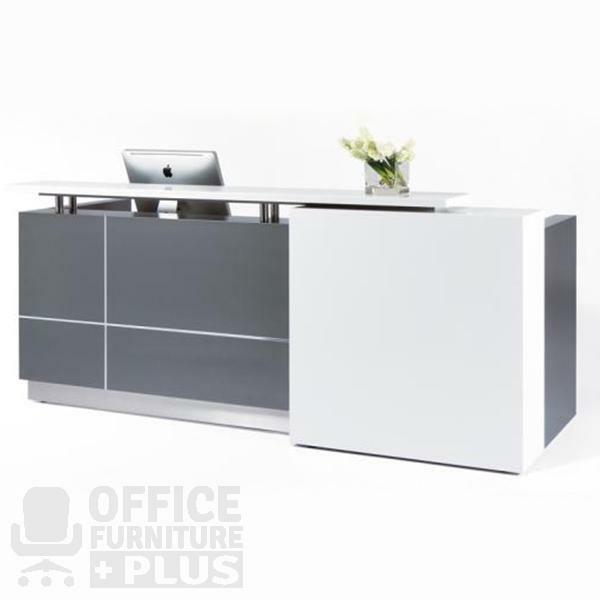 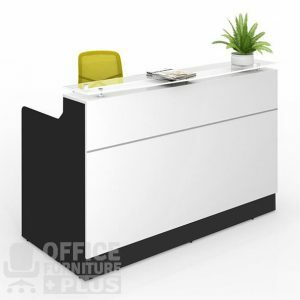 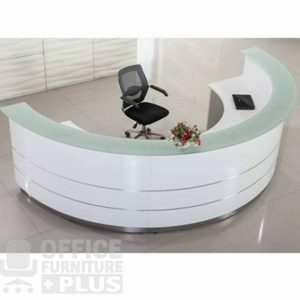 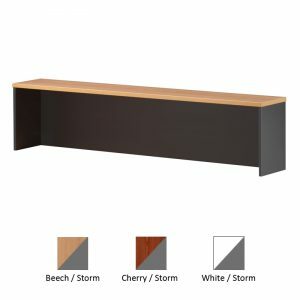 The Calvin Reception Counter is sure to make any office look good. 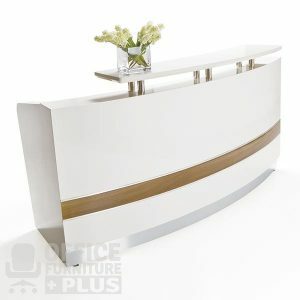 Contrasting colour schemes make it an instant contemporary classic. 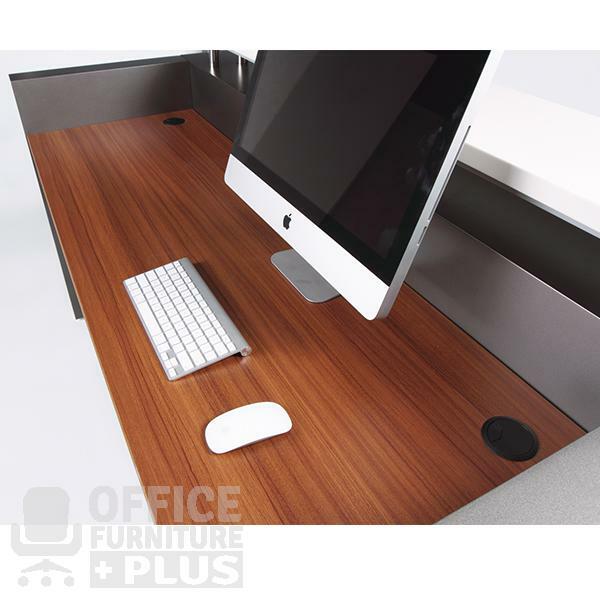 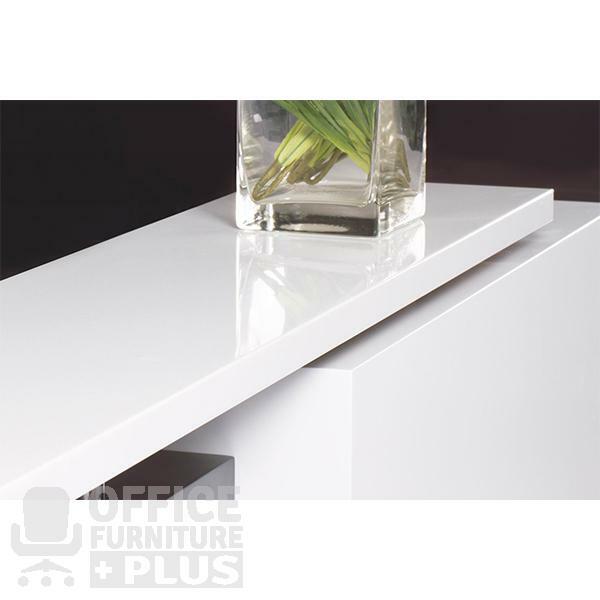 Quality Fittings and materials combine to ensure the office looks sharp and professional. 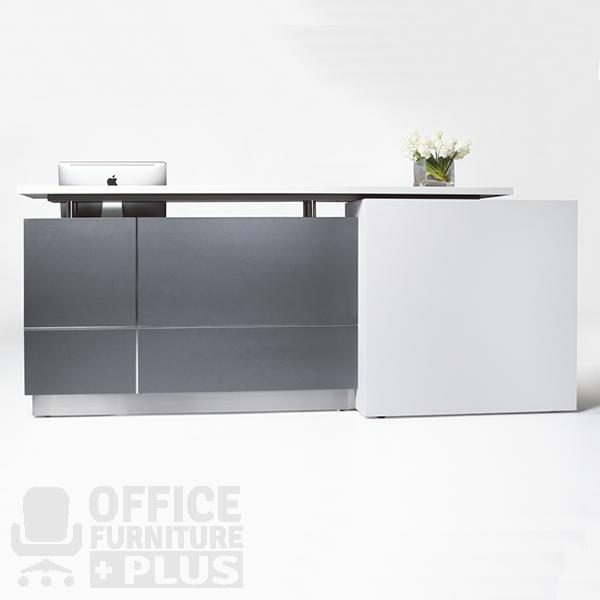 Available in left-hand or right-hand configuration.